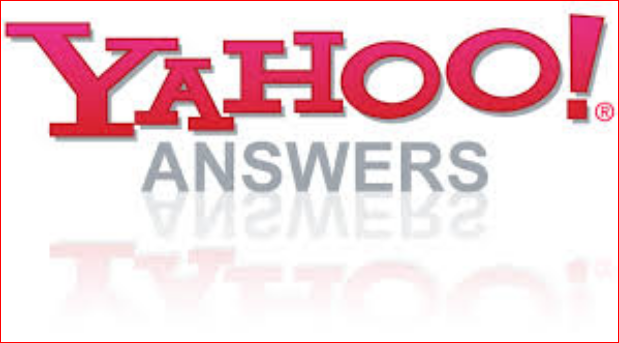 **All answers provide level 3 Yahoo account. **All answers are 100% manually created. ** Guaranteed targeted Traffic for you website..
** 100% white hat method.